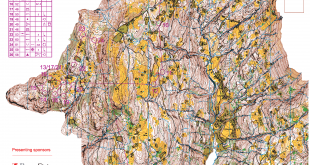 Home / Orienteering News / EOC 2018: All You Need To Know! Excellent live coverage is offered when the European Orienteering Championships (EOC) starts on Sunday May 6th with Sprint qualification and final – and finishes the following Sunday, May 13th, with the Long distance. The program also includes Middle (qualification Tuesday, final Wednesday), Sprint Relay (Thursday) and Relay (Saturday). Update: Updated with information from Bulletin 4 and EOC 2018 live-page. The championship is organized in Ticino, Switzerland. The Ticino region is known for it very steep hillsides – see for example the old map from the long distance terrain above. All medal races will be broadcast on the International Orienteering Federations’ webTV-channel – and most also on Swiss and Finnish TV. There will also be live GPS-tracking and live results. See links to live services further down in the article. 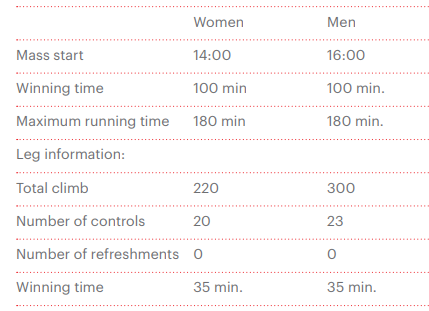 The EOC races also count in the orienteering World Cup. 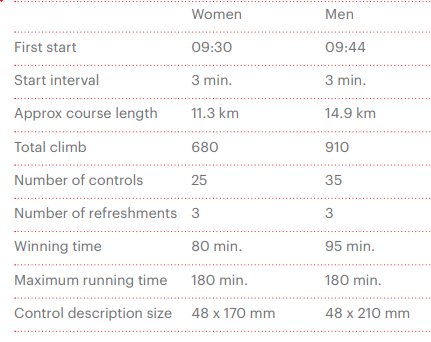 The European Championships are in many ways more difficult to win than the World Orienteering Championships as more athletes from each nation are allowed to start at EOC compared to WOC. Also, with EOC being organized in Switzerland, many of the Swiss athletes have EOC as the central season goal – being prepared extremely well for the homeground championships with many training camps in the area. 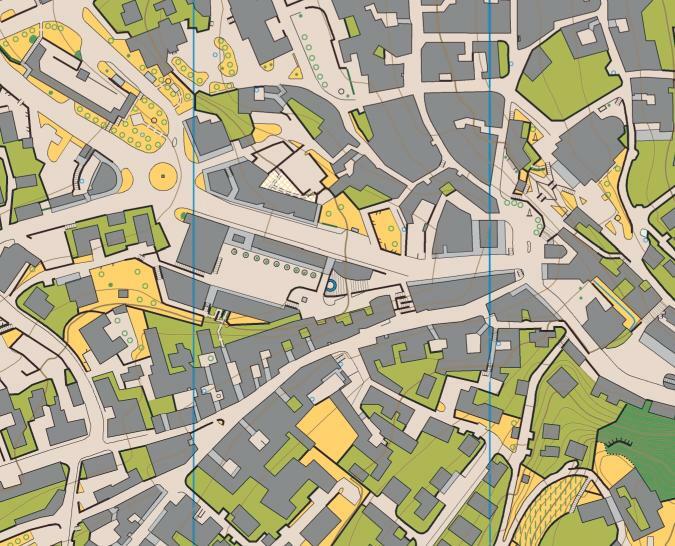 The sprint races are organized in small Ticino villages with narrow streets where both fast navigation and good route choices are important (see Swiss test race sprint here which should be quite relevant). 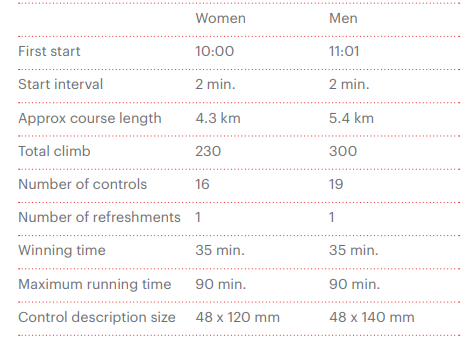 There will probably also be some longer legs in the fields outside the villages in some of the sprint races, where there may be some longer routechoice legs. Above is the old map from the sprint final. The sprint races will be organized Sunday May 6th (Individual qualification in Bellinzona and final in Mendrisio) and Thursday May 10th (Sprint relay in Tesserete, the same arena as for Long and Relay). Favourites: Very open race in the men’s class with the Swiss and Swedish men as main favourites. Also count Yannick Michiels (Belgium) into the medal favourites if he has got his injury problems under control. Vojtech Kral (Czech Republic) and Frederic Tranchand (France) performed very well at World Cup/WOC sprint races last year and may take the step onto the podium at EOC with good races. In the women’s class Maja Alm (Denmark) is the main favourite based on her results the last years, but she will be challenged by Natalia Gemperle, Galina Vinogradova, Tove Alexandersson and home favourite Elena Roos among others. In the Sprint relay, Denmark, Switzerland, Sweden and Russia are the main favourites. 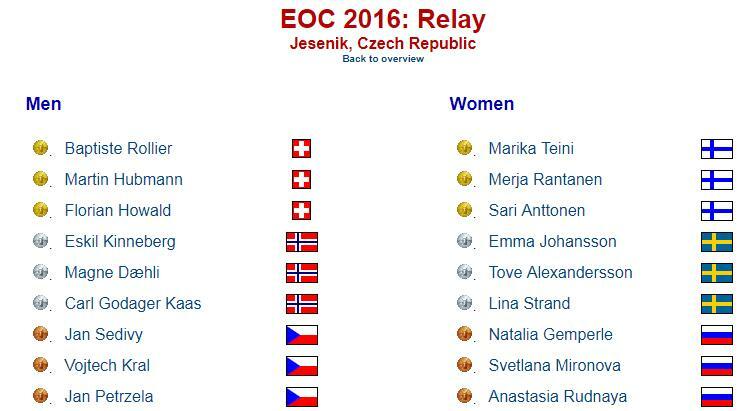 The Sprint relay was won by Sweden ahead of Denmark and Switzerland at WOC 2017 and by Russia ahead of Denmark and Switzerland at EOC 2016. The middle distance qualification (Tuesday May 8th) and final (Wednesday May 9th) are organized in quite steep “continental-type” forest terrain just south of Lugano – althought the terrain is significantly less steep than the Long distance. 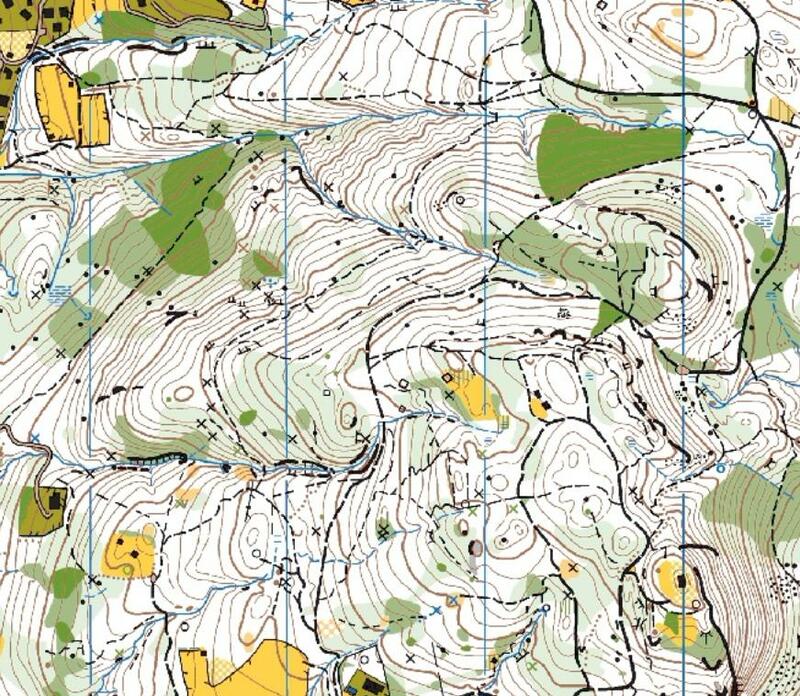 The Middle distance races offer interesting hillside orienteering – with focus on navigation rather than routechoices. There may definitely be some tricky controls in these hillsides. Favourites: In the men’s class all the Swiss runners on the start will definitely be among the favourites. Also count in several of the Norwegian runners – especially Olav Lundanes. The Swedes can also perform on the highest level – and some of the French and Russian runners will also be in the fight for the medals. 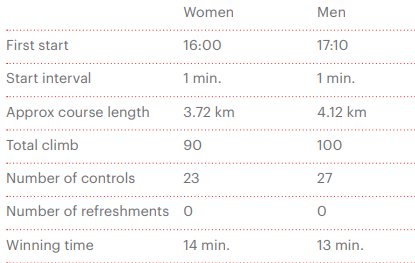 In the women’s class the main favourite is Tove Alexandersson – with Natalia Gemperle, Elena Roos, Sabine Hauswirth, Judith Wyder (coming back after child birth), Helena Bergman and several others also being in the mix. The relay is organized from Tesserete at May 12th (the same place as Long and Sprint relay), but the terrain to the south is significantly less steep than the long distance terrain in the north, with characteristics which are more similar to the middle distance than the long distance. There may also be some transport-type legs as the terrain close to the arena does not seem to be the most challenging. The Long distance is the most special terrain in the European Championships, with the extremely steep hillsides very characteristic for the Ticino-region. 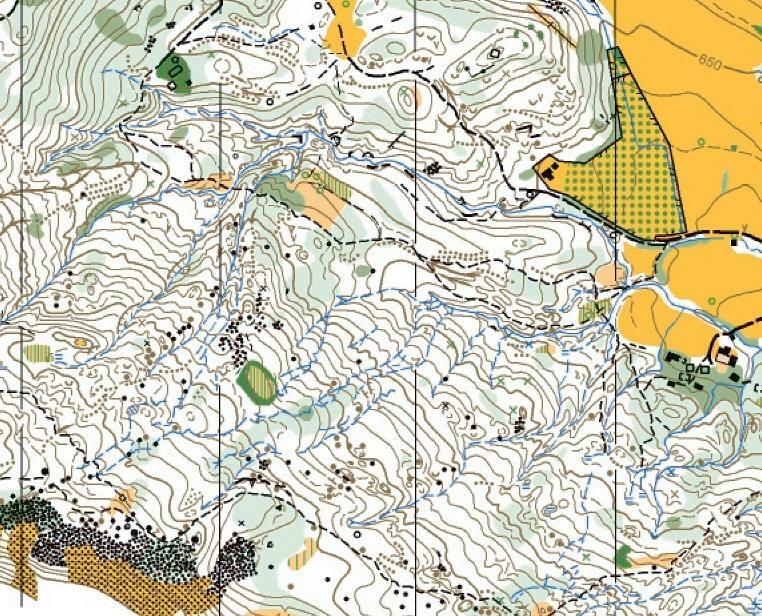 The terrain is situated somewhat higher in altitude than other parts of the EOC-terrain, and will probably have some grassy areas with cottages which can be used actively in the orienteering. The race marks the end of the Championships, being organized in Tesserete Sunday May 13th. Previous 10Mila 2018: All You Need To Know! Koovee wins Jukola 2018 after great team performance! 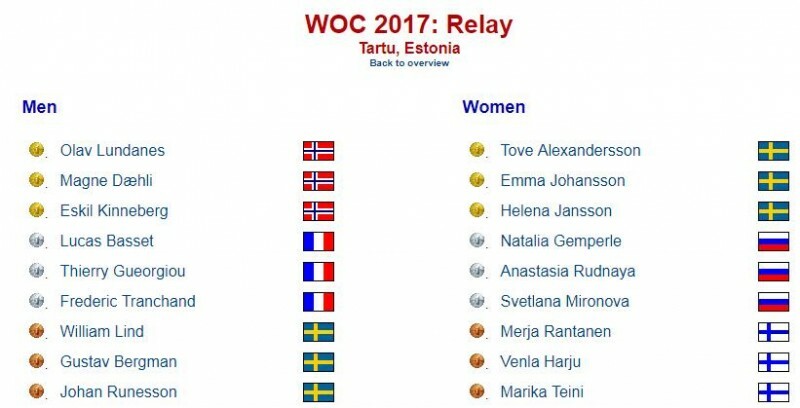 Venla 2018: Stora Tuna on top! It appears to be impossible to watch the EOC live without connecting to Google, Facebook, etc. I signed up at liveorienteering.com and paid the fee for the entire week, but cannot watch the events, probably because I disabled all connections to Google servers such as googleadapis.google.com. Why is it so difficult to understand that some people do not want to share private data with these companies? Why does the IOF depend on them? Has anybody found split times from sprint Q? One of the key themes on website design for international championships has recently been hiding all interesting information as well as possible.